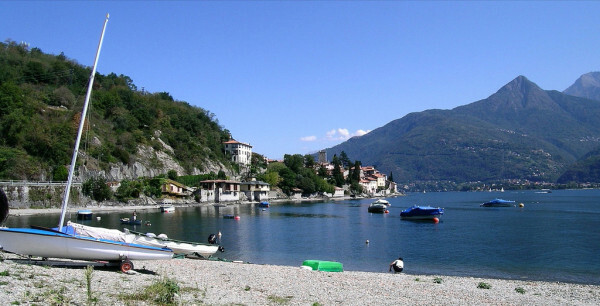 Lake Como is an exceptional beauty. Her pristine waters sparkle under the alpine sunlight and a ring of green mountains rise up sharply and protectively around her, keeping things calm. She has a scattering of islands, and some of Italy’s most charming towns, and most luxurious fishing villages, nestled into her gentle bays. 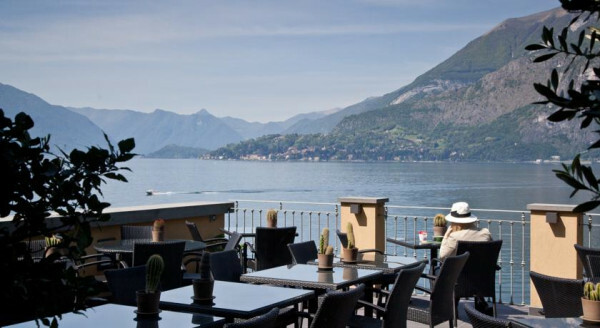 Lake Como’s unspoiled views are just one reason why one might want to spend as much of one’s leisure time here as possible. 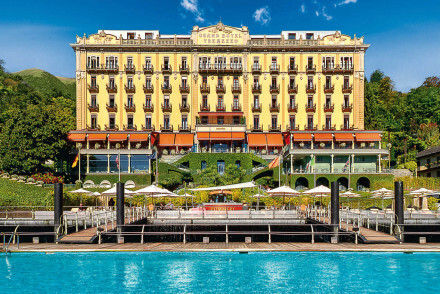 So our Guru’s guide to the 10 best hotels with a view on Lake Como is a great shortlist from where to chose the best place to stay on Lake Como. 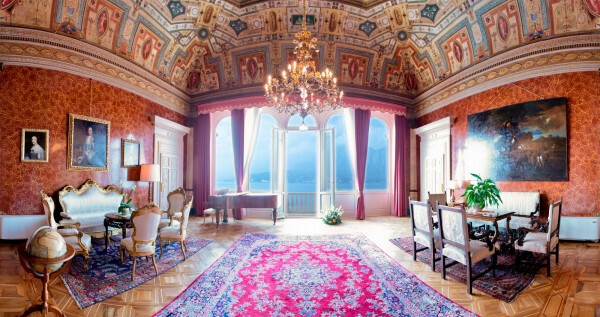 Lake Como’s shoreline is dotted with pretty towns, including the exquisite Bellagio and the wonderfully unspoiled fishing village of Varenna, but there are plenty of other hamlets to consider, and our Guru’s list of the 10 best hotels with a view on Lake Como offers suggestions from all around the lake’s edge. 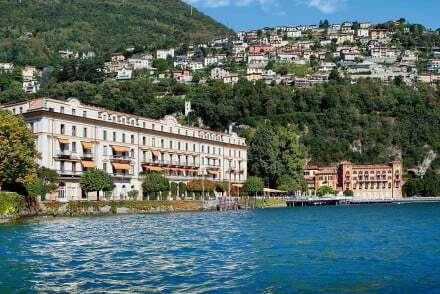 Or there’s the equally grand, but not quite as lavish, Grand Hotel Tremezzo with 89 elegant rooms right on the water’s edge. Five stars worth of beautifully understated interiors plus generous sun terraces, an excellent restaurant and spa and parklands surrounding the hotel. Plus, one of the pools actually floats on the lake! 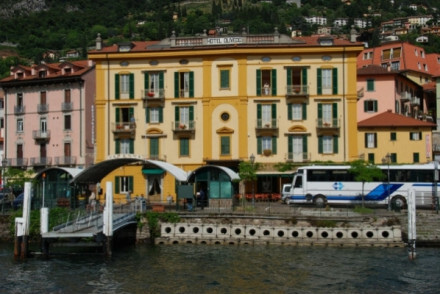 The Hotel Florence in charming Bellagio is a stunning hotel whose interiors mimic its Florentine namesake. 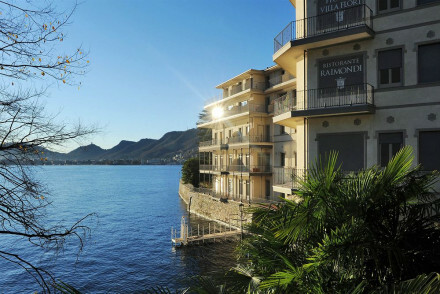 It has just 27 lovely rooms and sumptuous suites, with private balconies and spectacular views - of course! There’s also a gourmet restaurant and a spa. 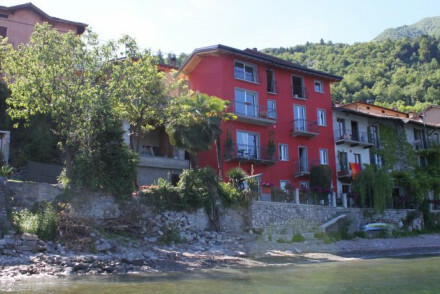 Laglio is also where you’ll find the Relais Villa Vittoria, a wonderfully romantic hotel, also right on the edge of the lake. As well as beautiful views, this hotel has 11 gorgeous rooms, an excellent restaurant, and peaceful terraces overlooking the water. 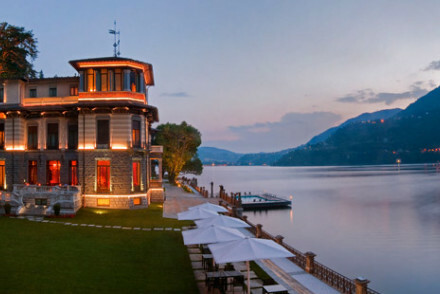 The Casta Diva Resort & Spa in tiny Blevio is a collection of lakeside villas with 73 magnificent rooms, a huge spa and two gourmet restaurants. The beautiful pool actually part floats on the lake itself and the subterranean spa is cut into the rock of the lakeside. The Albergo Milano in Varenna is a charming hotel in an enchanting lakeside setting. 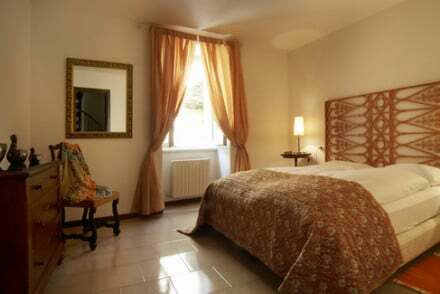 There are a collection of 14 rooms, including triples and apartments, all with whitewashed walls and private balconies. There’s also a lovely restaurant. 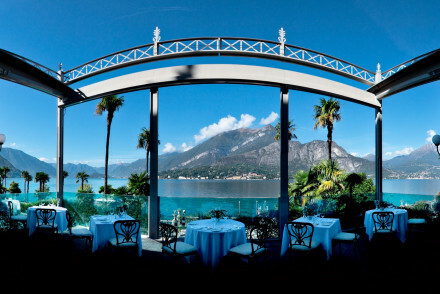 Still not sure which of our Guru’s recommendations for the 10 best hotels with a view on Lake Como might be perfect for you? 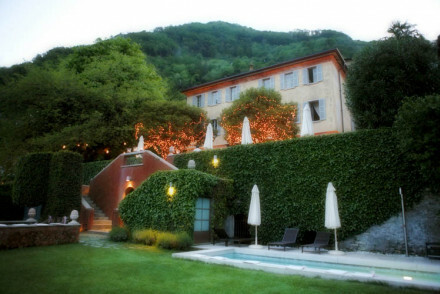 Or refine your search to just the 10 best value hotels on Lake Como? 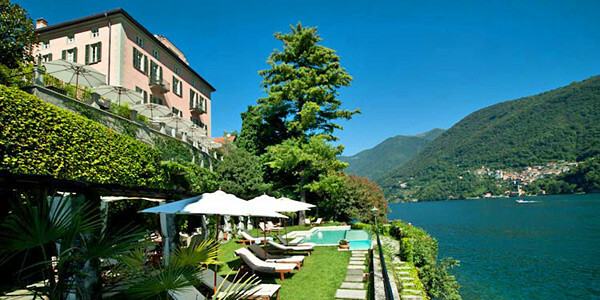 or the 8 best luxury hotels on Lake Como? 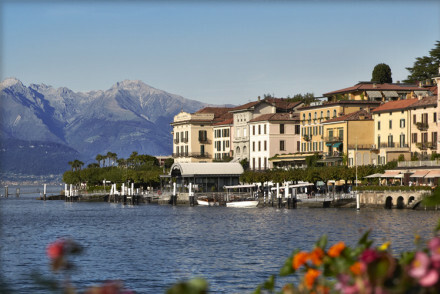 or the 8 best Lake Como hotels for an active break?